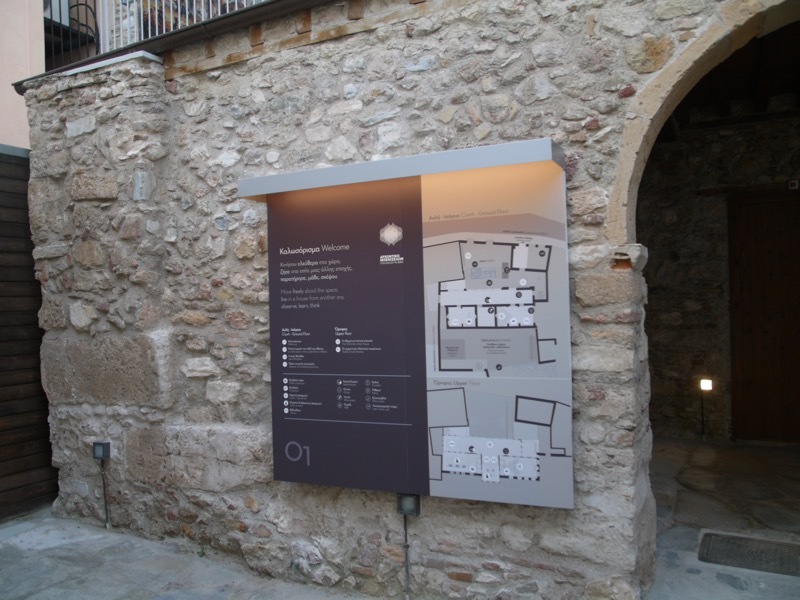 The mansion of the Benizelos family, an ancient monument according to Law 3028/2002 “For the Protection of Antiquities and Cultural Heritage”, has been transformed into a museum of itself, open to the public. 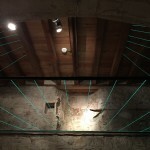 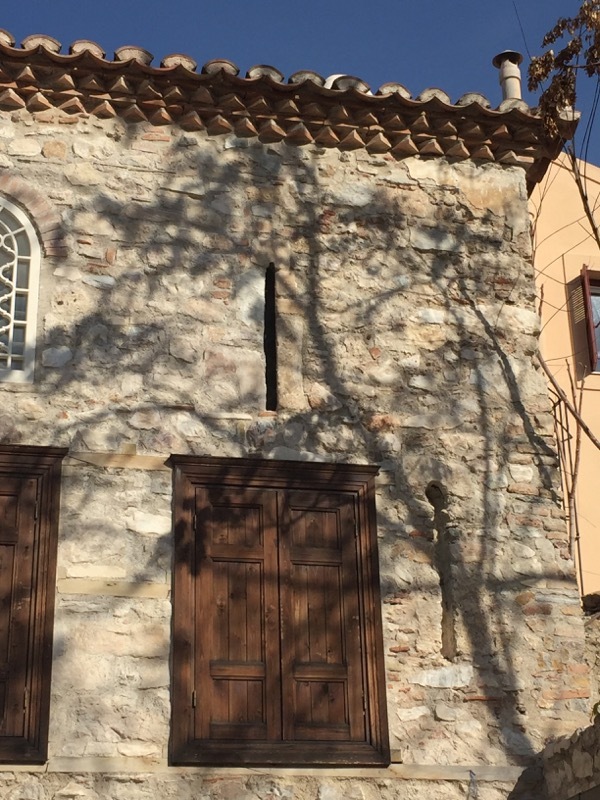 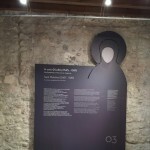 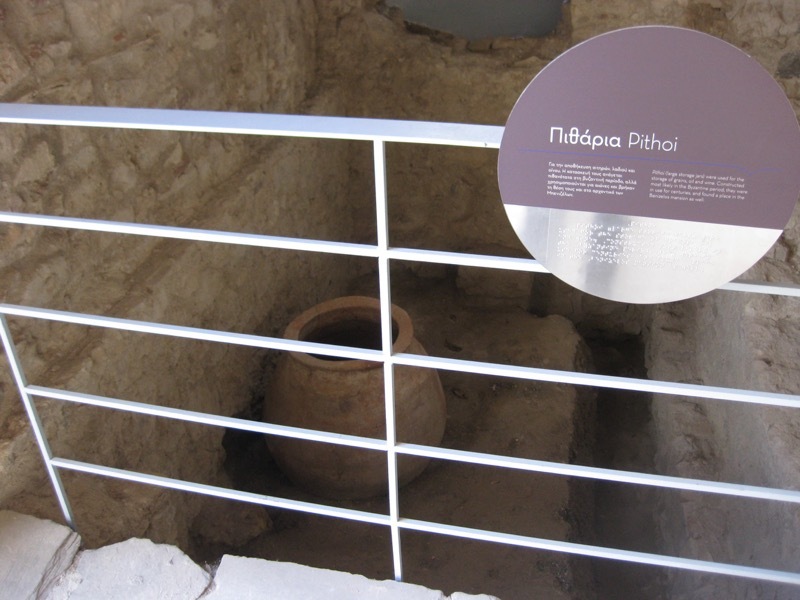 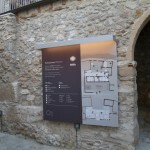 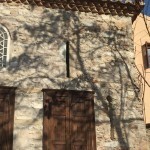 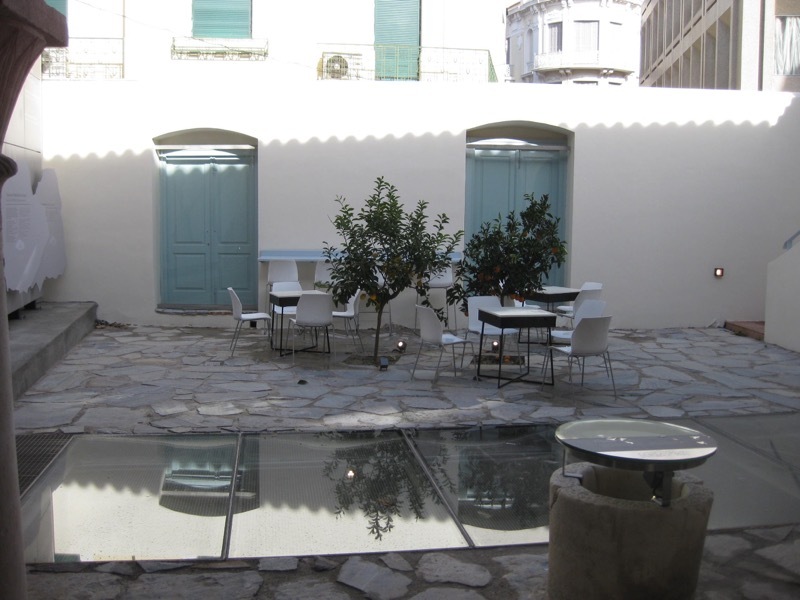 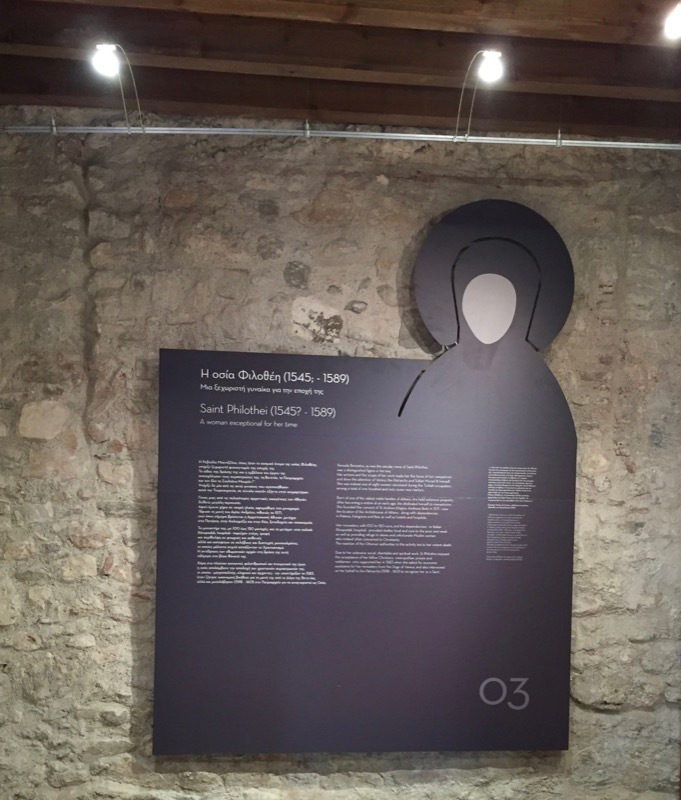 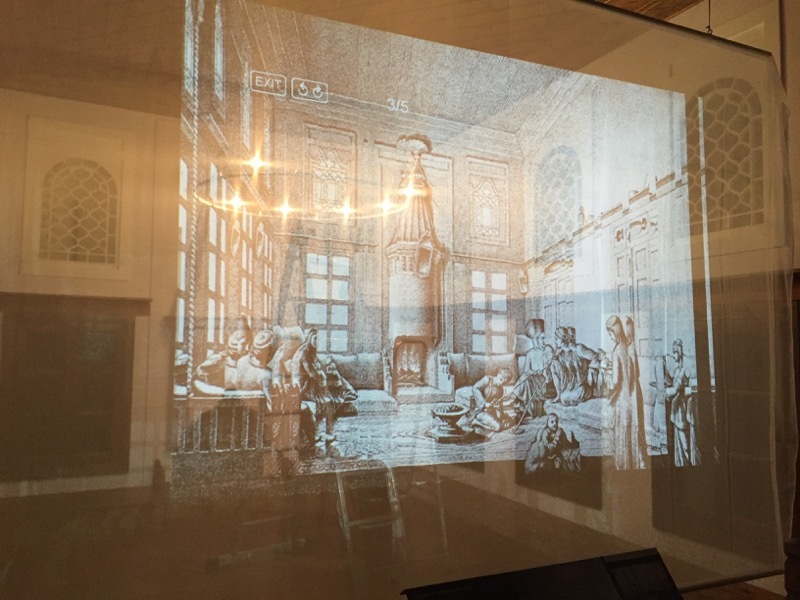 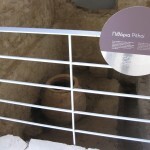 This new unique museum space created in the heart of the historic center of Athens invites the city’s residents and travelers passing through to visit, but first and foremost to act in space and experience the atmosphere of a house of the Ottoman period, the oldest house surviving in Athens. 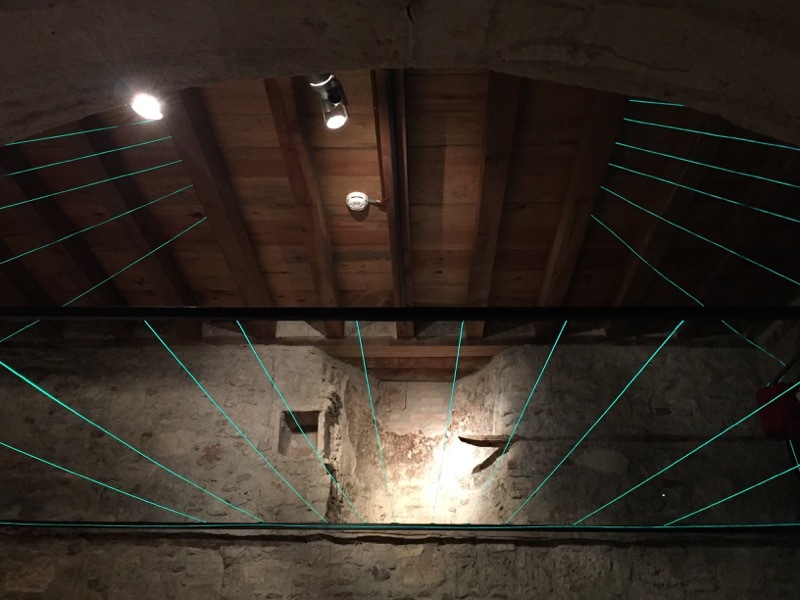 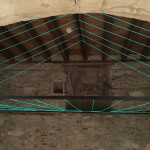 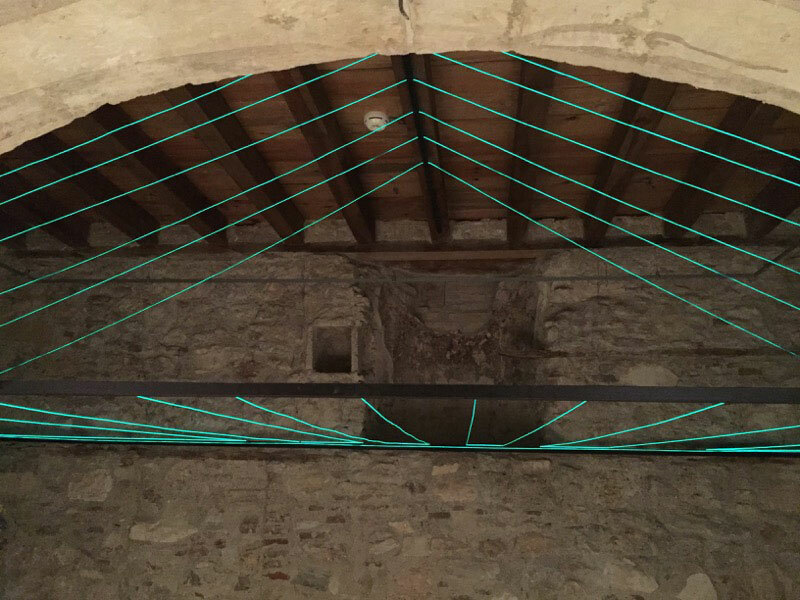 A series of museum interventions – visual material, video projections, audio applications and digital interactive exhibits – provide information about the monument as well as the historical reality that created it, making it conceptually accessible to all. 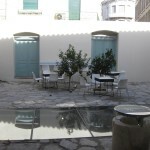 Move freely about the space, live in a house from another era, observe, learn, think. 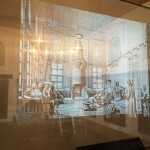 Acting in the space, the visitor will use the low and flexible “furniture”, so different from that to which he is accustomed, for his own needs; he will sense the “protection” provided by the high enclosure wall, continuing to block out the noisy city even today; he will experience a private space that allows/imposes the perpetual passage from the open to the semi-enclosed to the interior closed space of an architectural unit very different from the residences that modern life has created; he will hear more or less resonantly the stories narrated by the monument itself. 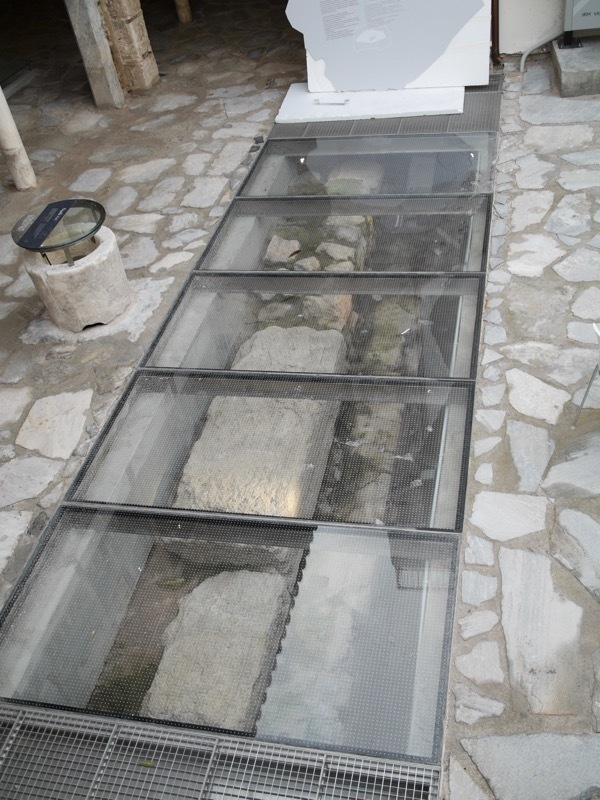 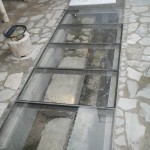 The museological-museographical study, approved by the Ministry of Culture and Sports, and the work to render the monument for museum use were conducted under the care of the Holy Archdiocese of Athens. 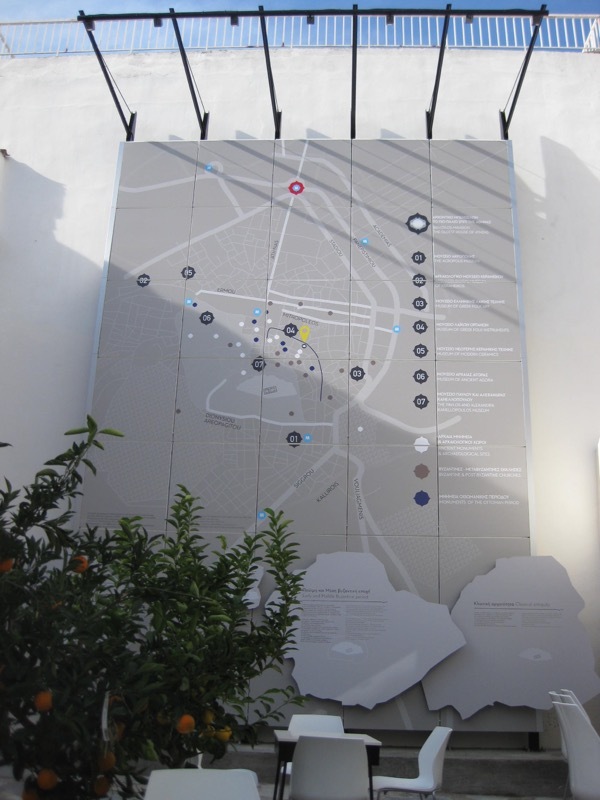 The project “Enhancement of the Benizelos mansion” was incorporated in the Operational Programme “Attica 2007-2013” and was made possible by the co-sponsorship of the National Strategic Reference Framework (NSRF). 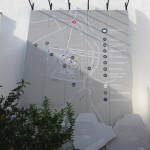 The Kizis architectural firm completed the study and realization of the project was undertaken by the company TETRIX S.A.